On April 23, almost 1,000 people representing TAPCRP (The Taiwan Alliance to Promote Civil Partnership Rights) gathered outside the Central Election Commission in Taipei’s Zhongzheng District. They demanded the CEC reverse its decision to allow three homophobic referenda. After all, certain rights — including those of LGBTQ people — are guaranteed by our Constitution. They shouldn’t be subject to referendums or any other action that could tear our society apart. Unfortunately, due to pressure from some religious groups, video of Chen’s speech was taken down from YouTube. Only clips from this video taken by individual attendees now remains online. 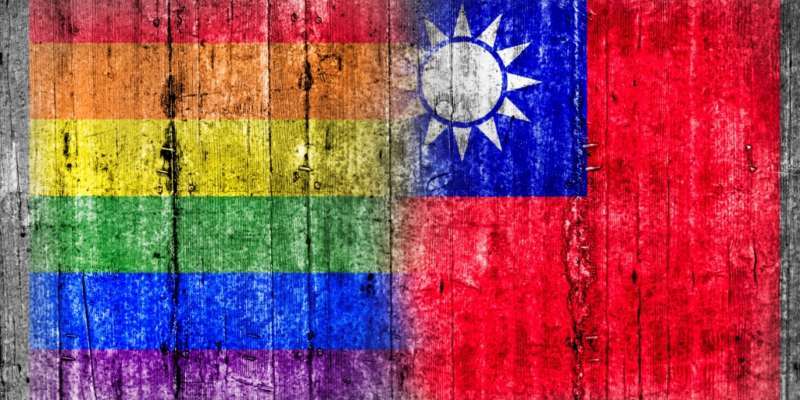 The Taiwanese Constitutional Council’s ruling last year in favor of marriage equality appeared in international news coverage. It was a great achievement. Taiwan demonstrated that it was a metaphorical lighthouse for human rights throughout all of Asia. The ruling also represented a new kind of soft power. 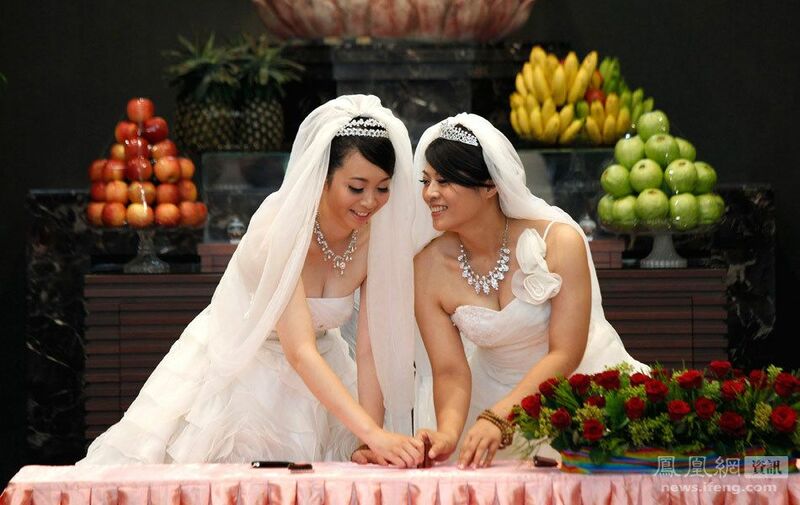 After all, mainland China wouldn’t be able to compete with Taiwan when it comes to marriage equality. It’s these multi-cultural values held by Taiwan that keep it innovative. These values help create intellectual property and stimulate our economy. Asian societies have a tendency to put too much emphasis on conformity. We don’t respect individuals; we ignore the differences and talents that make each of us special. We don’t teach children to recognize and respect diversity, nor to think and act autonomously, nor to communicate compassionately. Instead, parents and society continues to push children to fight their way through a narrow gate labeled “success.” If Jesus and Sakyamuni Buddha were born today, they would be homeless refugees, despised by society. We should start educating kids on equality as early as kindergarten. Without being presented with different viewpoints, children will continue to be prejudiced. That prejudice leads to bullying, and bullying can lead to suicide. Love is never a shameful thing, and children must be educated as to what healthy love is. 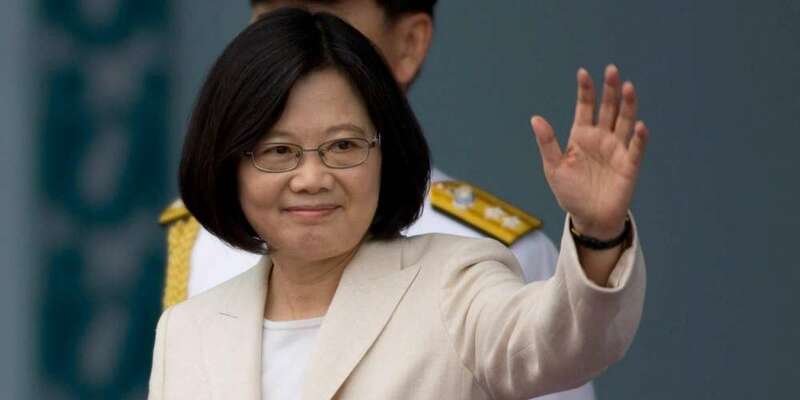 We’re calling on you, Tsai Ing-wen, and the rest of the Tsai adminstration — and all political parties, for that matter — to actually listen to the Taiwanese people and reject these anti-LGBTQ referenda. Defend multi-cultural values, human rights and the civil rights of all Taiwanese people! Supernova included a workshop and dance competition. 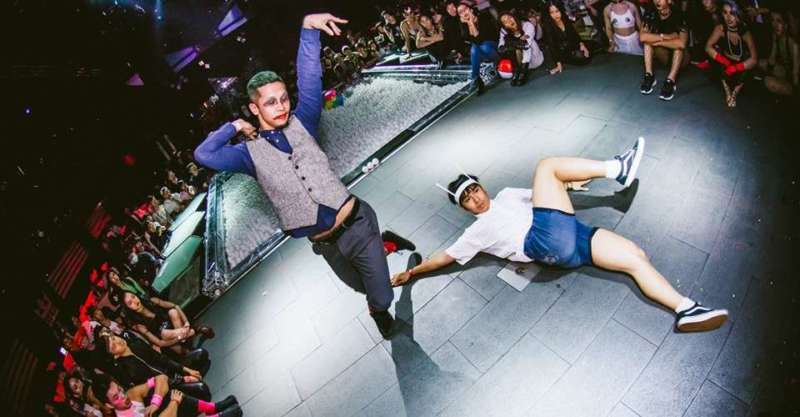 Through costume and character, each dancer expressed their own unique style and statement-of-self — some masculine, some feminine. The audience came from all over the world to experience a judgement-free space and cheer passionately for one another. We sincerely hope that someday, in the near future, the whole of Taiwan will be like Supernova: a promised land of equal rights, and free of discrimination. Is that really too much to hope for? 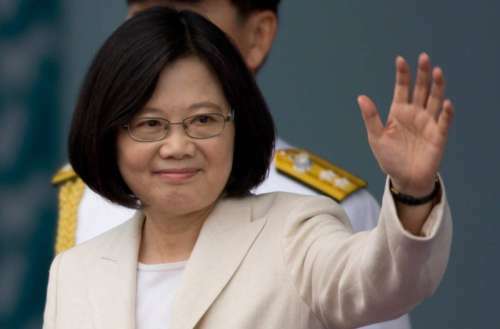 Madam President Tsai Ing-wen, be strong. And don’t forget your promise.